Portugal manager Fernando Santos said he's "very happy" after booking a place in the final of Euro 2016. Portugal beat Wales 2-0 to set up a meeting with either Germany or hosts France in Saint-Denis on Sunday, the first time they have reached the final since losing to Greece on home soil in 2004. And Santos is not afraid about who they play on Sunday. "I feel very happy," Santos said. "Happy for the players, for every single Portuguese. "My first game at the helm of the team was two years ago, and our goal was to reach here. Thankfully everything worked out for us. We are stronger, more solid, more united." When asked who he'd rather play in the final, Santos responded: "The first final I had in my career somebody said to me: 'Finals are not about playing, they're about winning.'" He confirmed the victory marked the high point of his coaching career. "This is my biggest achievement as a coach. Although I'd prefer you to congratulate me after the final. I am not thinking about our opponent yet but we will analyse them and try to win the final," Santos said. A tough Portugal defence neutralised Real Madrid star Gareth Bale and allowed Wales just three shots on goal in Lyon. 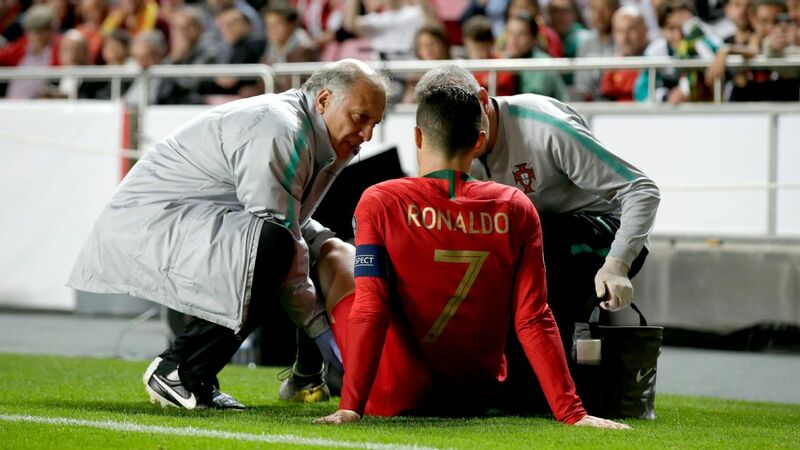 "Portugal always have a game plan. Always. In attack and in defence. It's not easy to beat Portugal. We have ways of playing against each opponent because every opponent is different," Santos said. "They move the ball very quickly so we tried to prevent them playing the ball behind us. It's not just about not conceding, you have to score too. We have scored more in some games than others but we did it today and our gameplan worked." Santos added: "We have our way of playing. We don't care if it's pretty or not. But today was a pretty game and that's good for everyone watching." Portugal will play either France or Germany on Sunday for a chance to become European champions.